When you think of a name like Warpig, you’re probably thinking of some old school Black Sabbath. The ominous heavy metal vibe that conjures the most dire imagery of impending doom. In the decades since, those tones have spawned doom metal, sludge metal, stoner rock, and grunge. First off, we might have to put aside that Tony Iommi was known for P90 pickups and a Dallas Rangemaster Treble Booster at the time “War Pigs” was recorded and released on 1970’s Paranoid album. Let’s just move forward, looking at this Warpig set at face value. The Warpig set came in the default configuration of Alnico 5 magnets and double rows of screws. Thick ceramic magnets and bolt poles were on standby. Because, yes, I know you guys will want the full monty on these bad boys. And who am I to argue with the smartest and most well-informed readers on the Interwebz. LOL! In this instance, the set has short mounting legs with standard spacing and 4-con lead wire. Of course, pretty much all the options are available on this set. The poles holes are threaded into the baseplate, which is an interesting touch. That’s generally a detail seen on some of the “vintage replica” level of shops. It’s also a potentially dicey call, as it can promote feedback. Starting with the Alnico option and screw poles, the Warpig set is pretty full-sounding across the range. I’m very much liking the mids and highs this way. 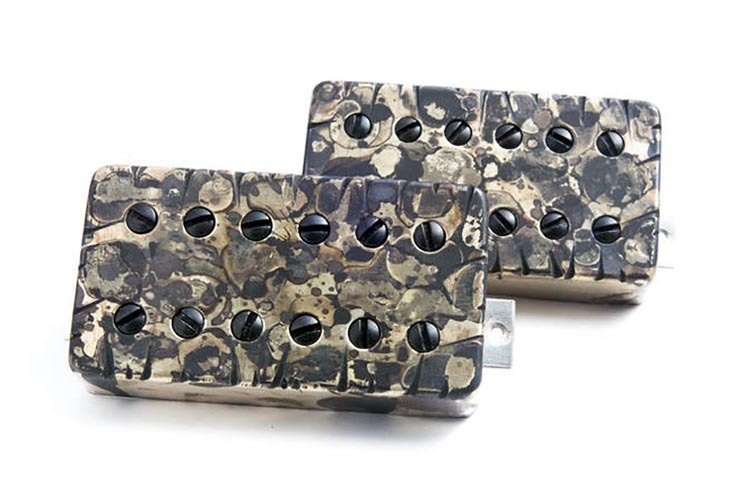 The low end is big, and maybe a little more suited for sludge, doom, and stoner rock. The precision for riff rock pedal notes really isn’t there, IMHO. But it’s a good option for heavy blues and lead work with a resolute presence. From there, looking at the Alnico with the bolt poles. This does add more articulation in the lows. The mids and the highs tighten up a little as well. This makes the Warpig set handy for shred styles and also for lower tuning preferences. I can say that the bolt poles and the shorter screw poles that come with the Warpig set are much more similar in tone than the bolt and screw options on the BKP Aftermath set. Not identical, but definitely in the same ballpark. The Warpig with the thicker cermaic magnets is an interesting option. Yes, I did put the ceramics in the bridge and the neck. 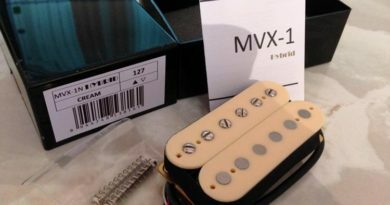 Although the neck is shown on the site as Alnico 5 only, you can ask for the ceramic neck option. In both pole options, the ceramic version keeps thing pretty crispy in the mids and highs. Of course, a little more so with the bolt poles, making it great for black metal styles. In all configurations, the Warpigs are very harmonically responsive across the entire fretboard. 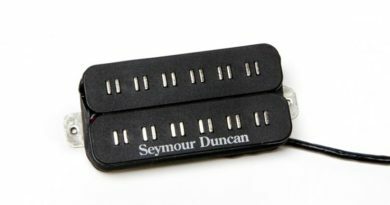 The neck humbucker is also very much usable in any option, which is a bonus. And just as importantly, the Warpig set will clean up pretty darned well with either magnet or pole setup. Yeah, it’s a only the bridge. And it’s a little djenty. But I didn’t expect people that read about the Warpig set to be seeking out George Benson tones. HaHa! Wow! 21 K?!? Ease up there, turbo. It takes more than meat to make the sausage. Additionally, there are criminally underrated pickups with resistance in the same range. 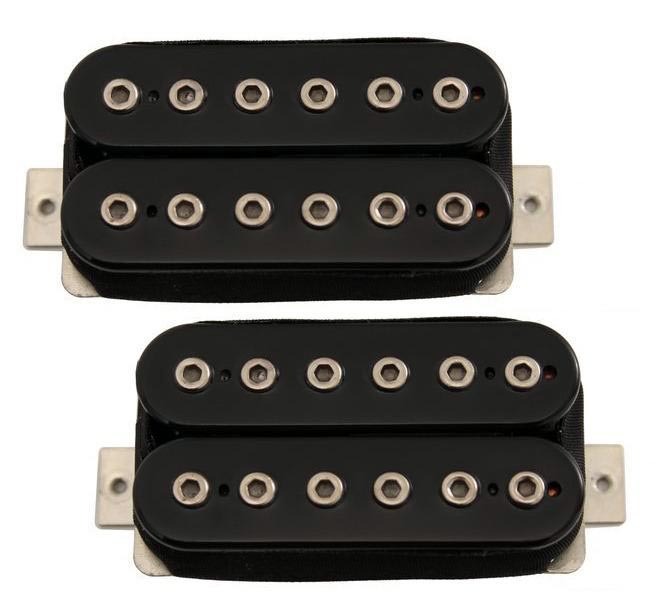 The DiMarzio Super 3 clocks in at 26.78 K, and the Duncan El Diablo and Iommi models (NOT the same thing) are about 22 K.
The Warpig set sort of strikes me as a bigger and meaner Aftermath set. 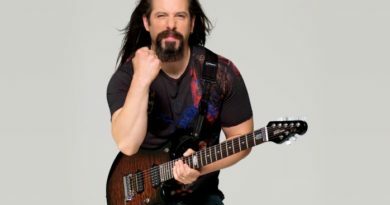 It’s going to be a solid option for hard rock, metalcore, prog rock, death metal, stoner rock, and shred. I might not have gotten the level of Sabbath that I was hoping for, but I did walk away with an offering that’s more versatile than expected. 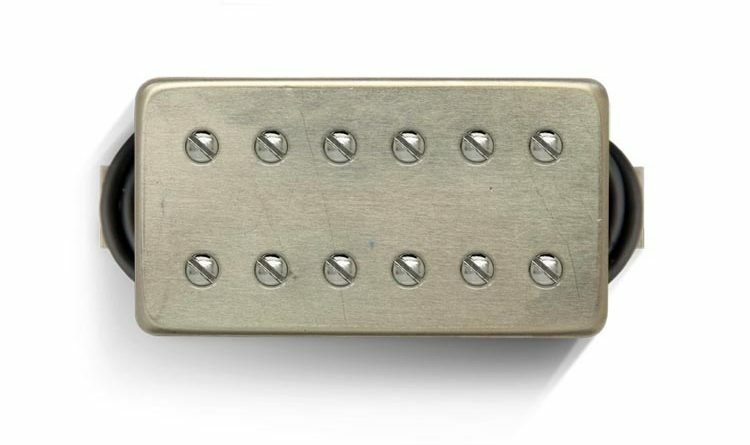 For reference, this Bare Knuckle Pickup Warpig humbucker pickup set evaluation was conducted with a Fractal Axe-Fx II XL+ featuring Celestion Impluse Responses and Fractal MFC-101 MIDI Foot Controller. Real cabs used were Marshall 1960B cabs loaded with Celestion Vintage 30s and G12M Greenbacks.